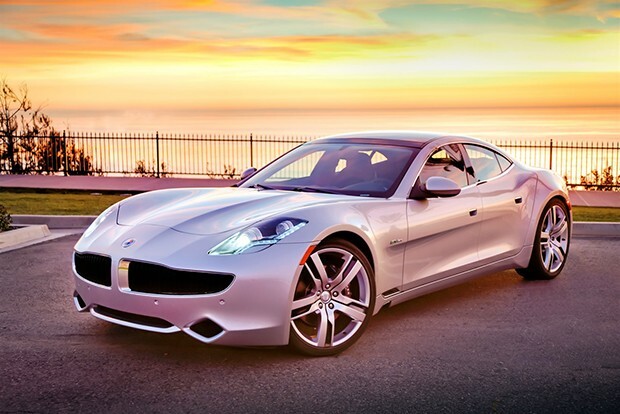 Fisker Automotive is certainly no stranger to hold ups, and it turns out they've had another: production of the firm's Karma hybrid has been halted since its sole battery supplier, A123 Systems, filed for bankruptcy in October. Since A123 slowed its battery output after the filing, the automaker has been too short on batteries to continue churning out vehicles. Fisker anticipates resuming production after the ill-fated outfit is auctioned off, but it doesn't expect to know the outcome of the sale until mid-December. If your Karma's lithium-ion pack goes kaput in the meantime, there's still hope. As of now, the company says it has enough batteries in stock for customers who need replacements.